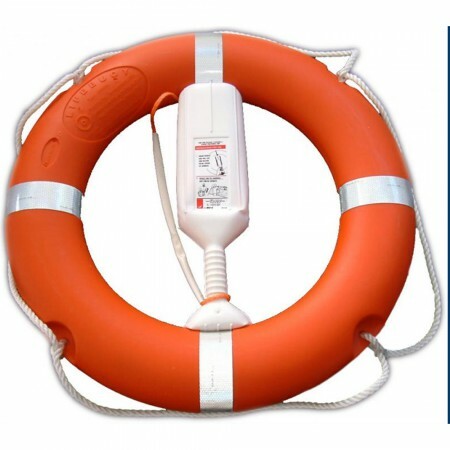 Life Buoy. 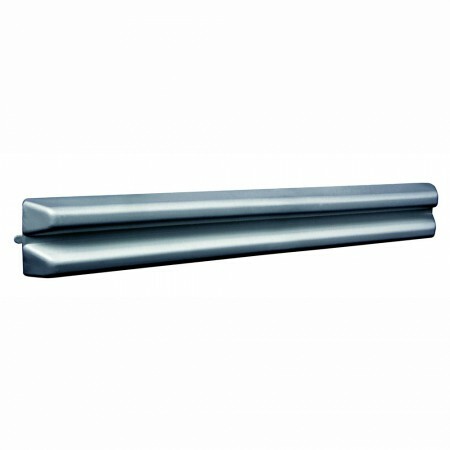 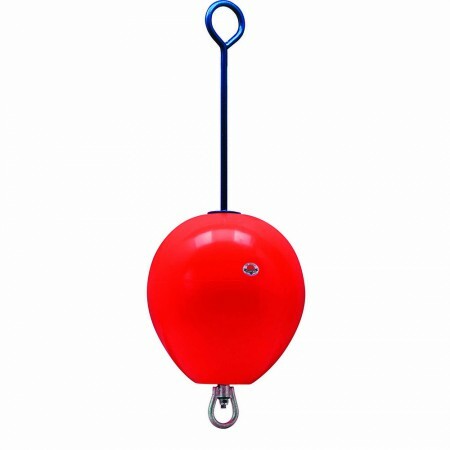 Outersize 76cm Solas (shipwheel) and SI approved, 2.5 kg and 4.5 kg The 4.5 kg is used for the bridge/steerhouse of a ship/vessel. 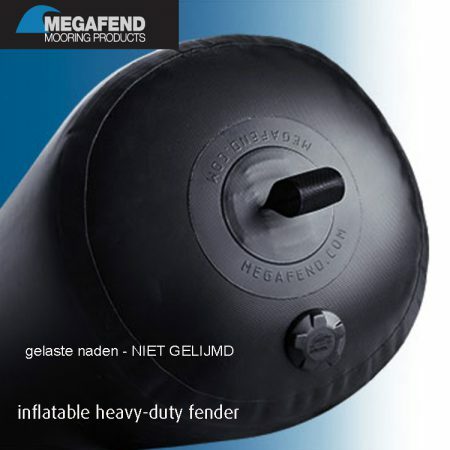 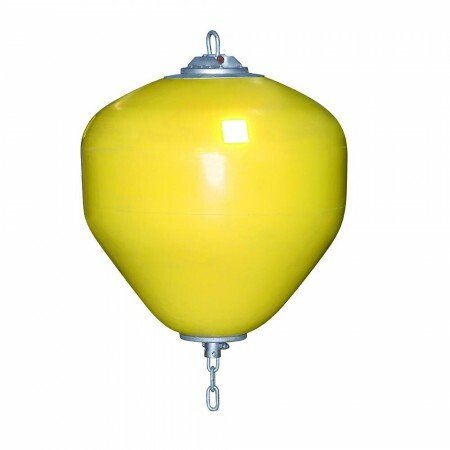 Polyform aqua marker buoy round foamed, diam.120-194 cm, 620-4075 ltr.